Some good stuff from the Jezabels. Easy to listen to, emotional, catchy. New music is always exciting. The waiting, the suspense, the drop of the needle... well maybe the click of the mouse. :D Unfortunately Ty, the new music you wanted to hear was not on Spotify today. :( Like Vampire Weekend's - Modern Vampires of the City was apparently too good for Spotify... But, I still enjoyed (not in order of enjoyment) Ben Lee - Welcome To The Work Amy Grant/James Taylor - (song) How Mercy Looks... Bobby McFerrin (with Esperanza Spalding) - spirityouall Escape the Fate - Ungrateful Dillinger Escape Plan - One Of Us Is The Killer Trace Adkins - Love Will... The Boxer Rebellion - Promises There were many others released but they didn't catch my ear. However, I wasn't in the greatest mood today, so who knows. This has been another edition of New Music Tuesday! New Music Tuesday on Wednesday! I had a great time with my mom over the past 4 days, which meant little to no posting or reading. 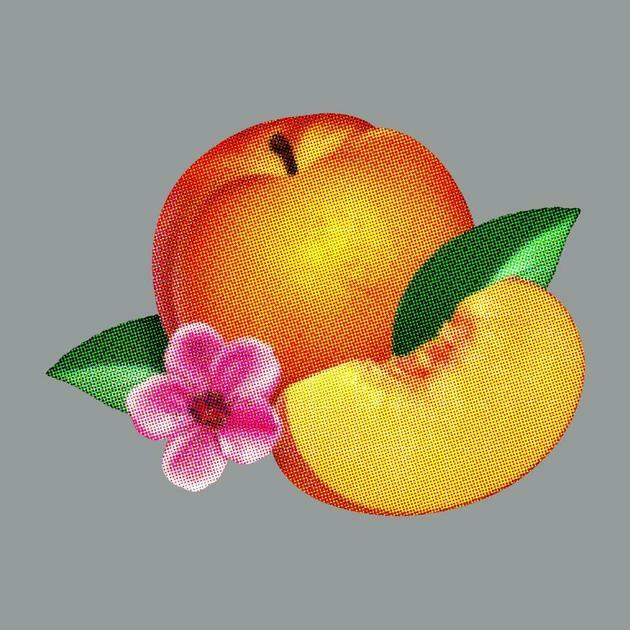 So, on Wednesday, here is the New Music Tuesday Post! WOW. So much great music this week. My personal favorite for the week…She & Him “Volume 3”. 4) The songs are really good, again. 5) There’s good singing and stuff. I haven’t listened to songs from all the new albums, yet. Deerhunter, “Monomania” – good stuff, interesting, Alt. Alt. Joe Satriani, “Unstoppable Momentum” – I think this is really good, I like this better than his other albums, probably just me, I mean…It’s JOE SATRIANI, he’s awesome, guitar player extrordinaire. Flight Facilities, “I Didn’t Believe” song, It didn’t excite me. The new Alice Russell is really nice soul. Loved what I’ve heard so far. Deep Purple has a new album out. First without Jon Lord. First since 2005. The songs I heard are good & solid. The Os Mutantes is pretty spectacular. The Melvins new effort has at least a couple of good covers. I only heard 3 songs. Nice CD in prep for their 30th anniversary tour. For country fans…a new Kenny Chesney record. WhooHaww! Youngblood Hawke – Lush Pop Rock “We Come Running” is powerful! As always, these are just my opinions, first impressions, fresh! I didn’t get to this new track til later in the day. It’s really good. I don’t like much on first listen. I liked this one. A great anthem. Well done, Sara. What’s better than an Alanis Morissette live album (CD/Blue-Ray/DVD/Spotify)? 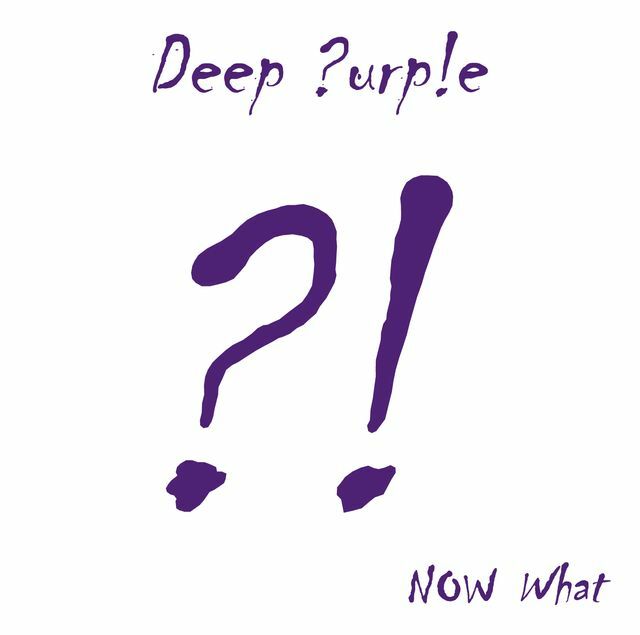 And speaking of Smoke on the water, Deep Purple has a new album out, next week! 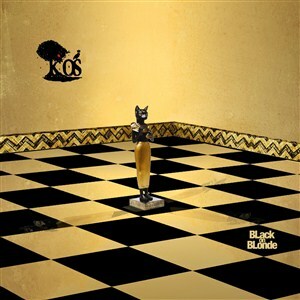 Hip-hop lovers have a new release from K-OS – BLack on BLonde. I’m not a huge Hip-hop fan, but I enjoyed what I’ve heard from this record. R&B Fans have a nice new release from Fantasia – Side Effects of You. Some critics feel it falls short. Seemed pleasant enough to me. There’s also Lori McKenna, and last weeks Daft Punk single “Get Lucky”. Trust me, you have enough love in your heart for a few more artists. Black and White Affair has a good music post this week as well. New Music Tuesday 20130416: Yeah. Yeah. Yeah! What’s exciting in the new releases today? Well, the Yeah Yeah Yeahs album “Mosquito”! of course. But, can I be shallow? I don’t like the album cover. At all. But, I’m not sure what I expect. They are a wild bunch, and I’m just a codger. The music was good, as usual from Karen O and crew. I also liked what I heard of the new Fall Out Boy’s album “Save Rock and Roll”. If you like Panic at the Disco, you already know Fall Out Boy. I’m interested in the new Jane Monheit recording (Jazz Vocalist). We’ve seen her at a club a couple years back. Amazing singer. There’s a bunch of other good stuff that I haven’t made it through yet (Spotify rocks). – Iron & Wine, I need to listen again to a few songs. They didn’t really catch me first time around. He’s usually awesome. – I have about 15-20 more artists in my new music playlist. Everything from Willie Nelson & Steve Earle to The Flaming Lips & Major Lazer. Here’s a similar post from a fellow new music lover: Check it!